Business Forward today released a new report, Business Leaders on an Independent Judiciary. It features business leaders across the country calling for an independent judiciary in response to attack by President Trump and some in Congress. 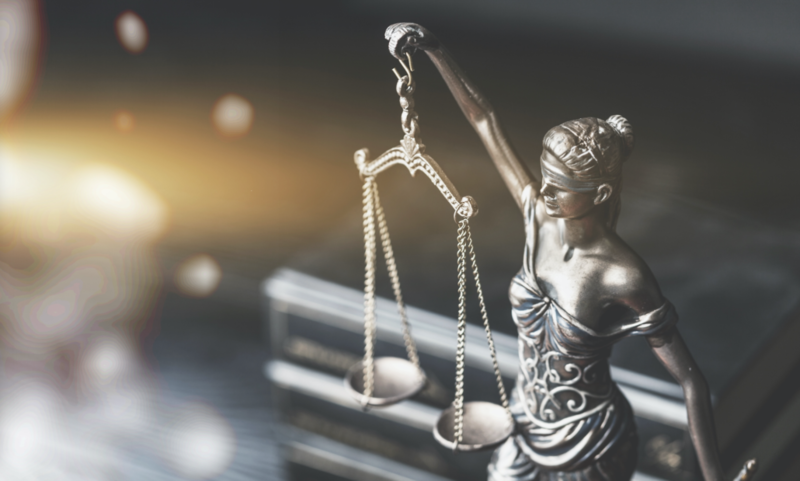 Business leaders can abide politicians questioning a judge’s reasoning, but they draw the line at questioning that judge’s authority or disregarding court orders altogether. Strong courts, reliable contracts, and the rule of law are critical to America’s economic competitiveness, and they are particularly important to small businesses because of the certainty they provide. The business leaders’ perspectives are particularly timely as a newly appointed Acting Attorney General may take control of the Special Counsel’s investigation of Russian interference in the 2016 election, and the President has repeatedly criticized federal judges in partisan terms. Business leaders expect the Acting Attorney General and other appointees to put justice ahead of partisan political interests. More than 340 business leaders submitted personal statements about America’s courts. Our independent, fair and impartial courts are integral to our system of checks & balances. Almost a quarter of comments cited the importance of an independent judiciary to the U.S. system of government under the Constitution. Our courts are the foundation of a robust economic system. One in five comments cited the importance of an independent judiciary to the U.S. economy, including our reputation around the world as a fair, business-friendly, and competitive place to invest. Our courts level the playing field for small businesses. Nearly three in 10 comments noted that courts protect small businesses from larger companies and from unreasonable government interference. Respecting the rule of law limits corruption. More than half of our business leaders’ comments noted the importance of an independent judiciary to limit corruption in government. Protecting the courts is urgent because of the actions of this Administration & Congress. Almost a third of business leaders noted that the risk of corruption and unreasonable interference is higher today than in previous Administrations.